Hi Guys My Name is Harsh Sharma. 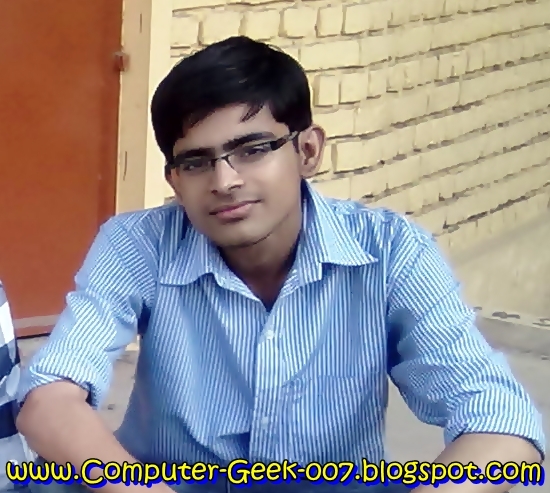 am 17 Year Old Boy and Hacking Geek always Seeking the Hacking Knowledge From Internet and From Various Source. I Am also a Professional Blogger and Operate Ten X Blogger and How Tricks Works that i can Use on Blogger Platform.